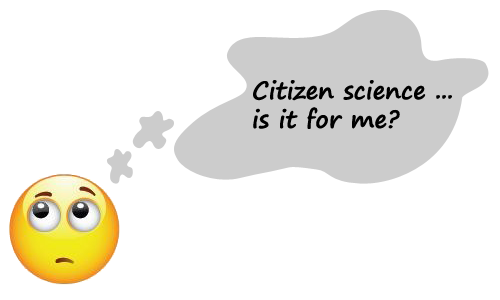 The UKEOF-funded report Understanding Motivations for Citizen Science included a useful summary of the factors that either encouraged or discouraged people to take part in citizen science projects. The table below is adapted from the original table. Must avoid bombarding participants with emails or one-way communication only.